New Kodi 18.2 'Leia' RC arrives -- download it now! 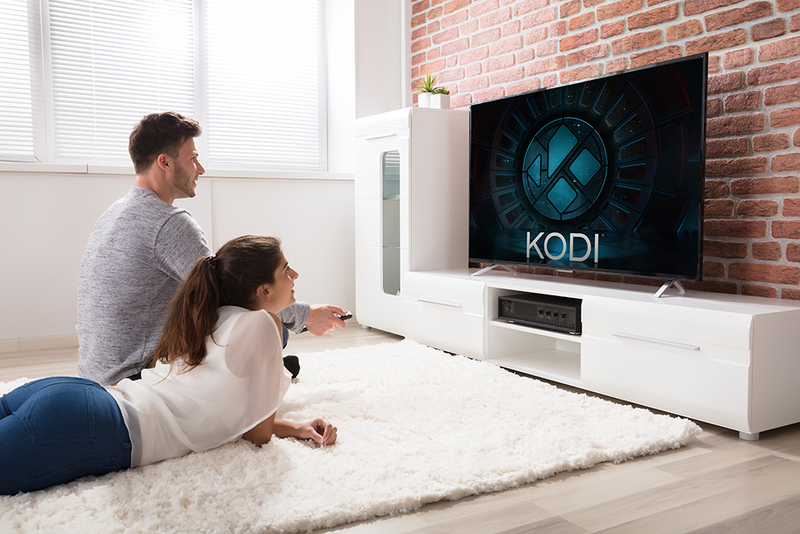 The Kodi Foundation released Kodi 18 'Leia' three months ago, bringing a number of big new features to the hugely popular home theater software, including a new Games area, updated and improved PVR backend clients, and a redesigned Music section. A month later, a bug fix release candidate -- Kodi 18.1 -- arrived, and today there’s another new release available to install. If you’re still having problems with the latest generation of the software then Kodi 18.2 RC -- might fix them for you. As the name suggests, this is a release candidate for 18.2, so it might be a little buggy, but we’ve encountered no problems since installing it this morning. Because it’s only just been released there’s also currently no changelog available for the update, but you can see some of what’s been improved here. To download Kodi 18.2 'Leia' RC, go to the official download page, select your platform of choice and you'll find it under the pre-release tab. For Android and Windows there's an easy-to-use download add-on available in Kodi’s repository.